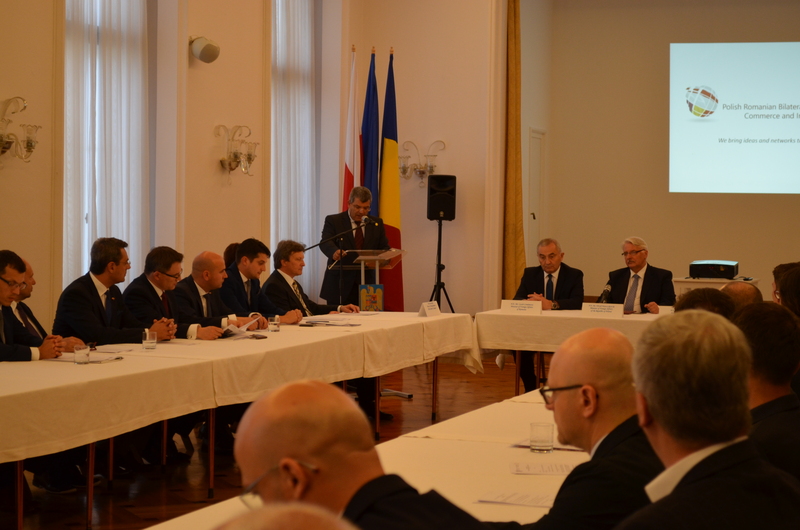 On the occasion of the Trilateral Ministerial Meeting Romania, Poland and Turkey, held in Warsaw on 9 June 2016, the Foreign Ministers of Romania and Poland, Mr. Lazar Comănescu, respectively Mr. Witold Waszczykowski opened, at the Romanian Embassy, the Polish-Romanian Chamber of Commerce and Industry. 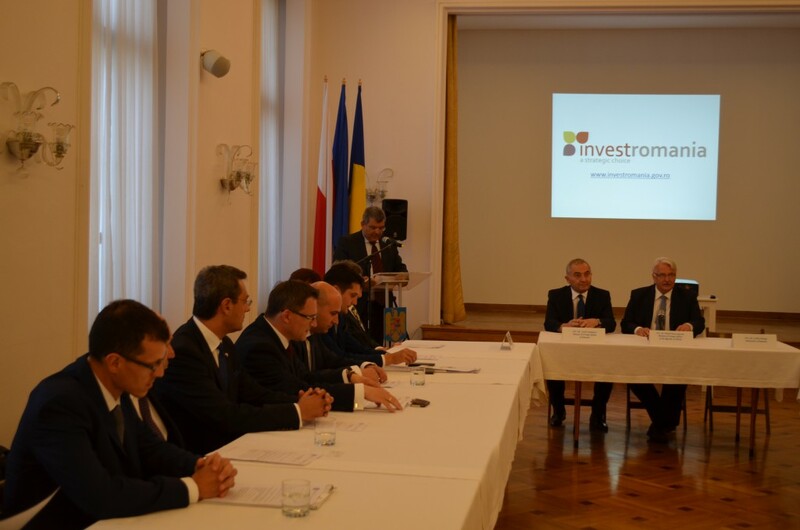 As Minister Waszczykowski pointed out, “Polish-Romanian economic relations are comprehensive and include many areas.” He also said he hoped that establishing the Chamber will result in additionally strengthening the cooperation, especially in the area of innovative technologies. 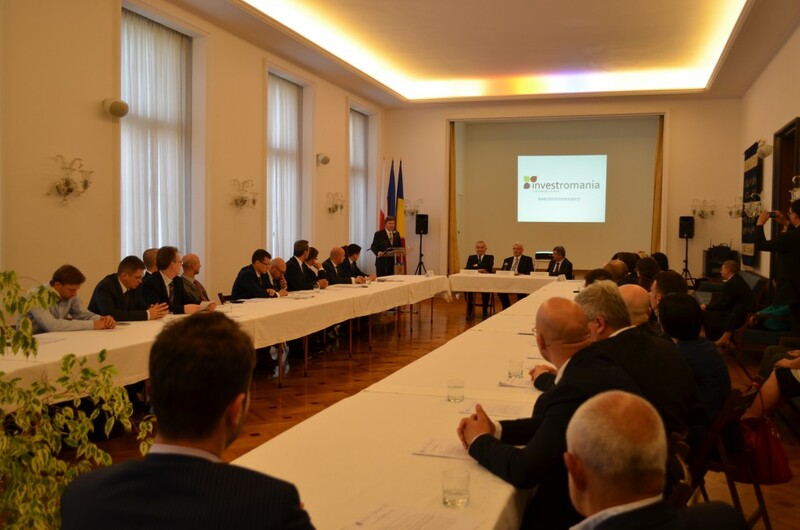 The event was attended by representatives of over 30 Romanian and Polish companies and government officials from Romania and Poland. Among representatives was Paweł Śliwiński – CEO of INC S.A.
Two members of INC S.A. management board became members of chamber bodies: Pawel Sliwinski has been a member of the Audit Committee, Piotr Białowąs will sit in fellowship court. 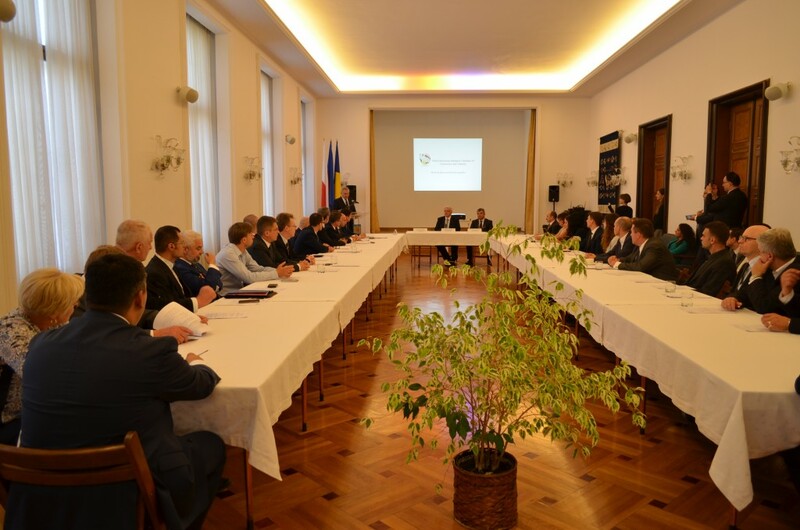 The Chamber aims to support the development of economic relations between the Polish and Romania and to contribute to increased trade between those countries.